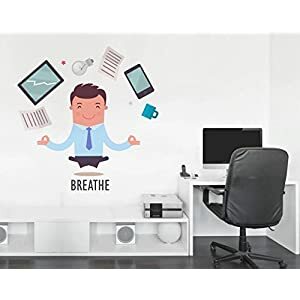 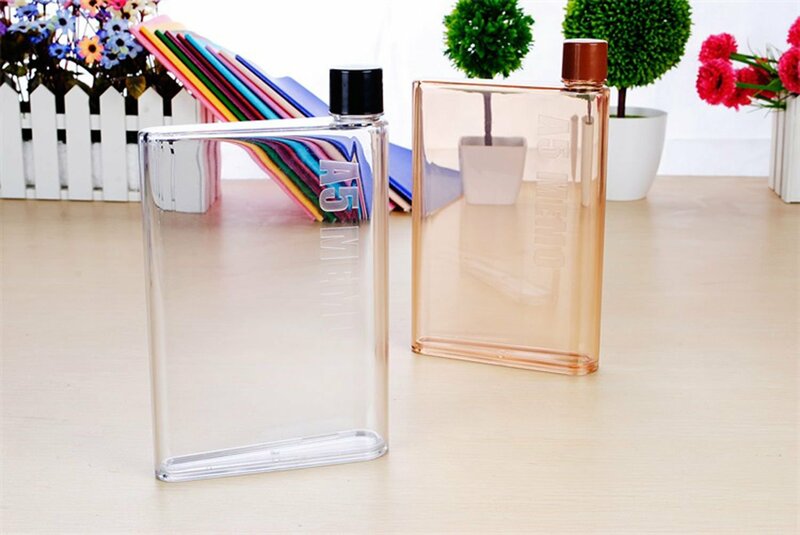 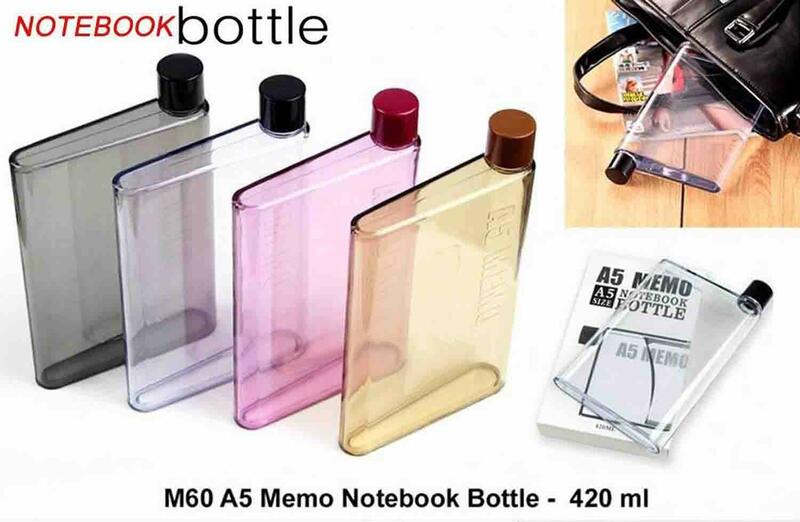 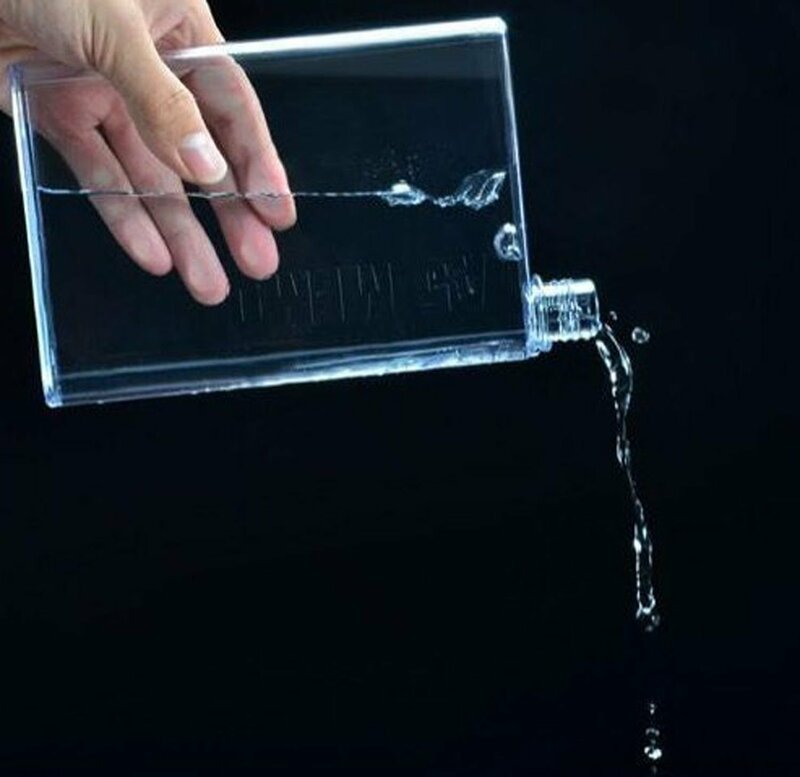 A5 memobottle / Notebook Water Bottle Resembles the shape of a piece of A5 size paper, the bottle is a slimline, premium designed, reusable water bottle which suitably slides into your favorite carry bag alongside your computer, books and valuables. 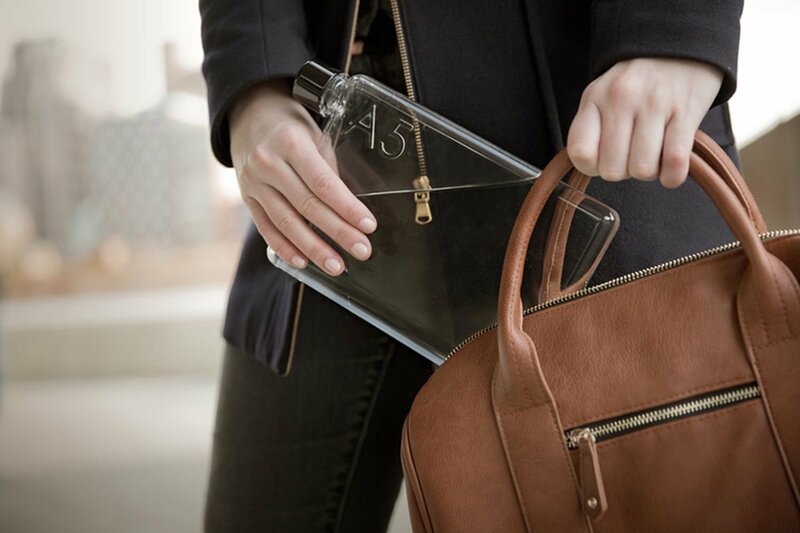 The bottle brings leak-proof hydration to a new level of style and efficiency. 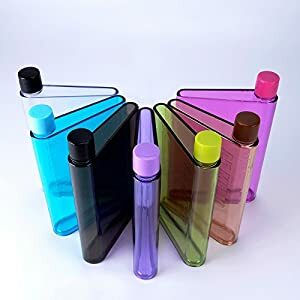 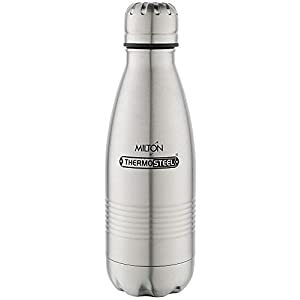 Created from a durable, BPA-free plastic, the bottle is a long life re-usable bottle designed to help in reducing the choice of disposable plastic water bottles which can be having a devastating effect on our environment, even as bettering life efficiency and convenience.